Santoshi Ranaut has just won Femina Miss India Himachal Pradesh 2017 held at the Leela Ambience, New Delhi. She will now represent ‘the land of apples and the land of the gods and goddess’ – Himachal Pradesh at the grand finale of fbb Femina Miss India 2017 to be held in Mumbai in June 2017. 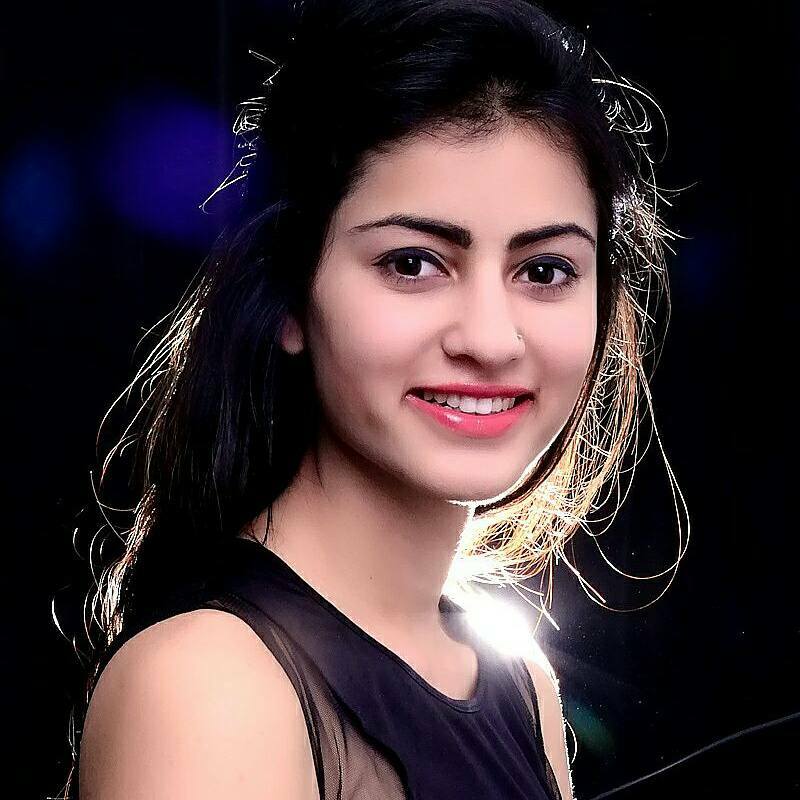 Santoshi is from Hamirpur and is a designer and a finalist of Miss Himachal 2016.